"In giving birth to our babies, we may find that we give birth to new possibilities within ourselves"
"Mama Nurture was born from my desire for all mothers to experience positive and empowered births." Trained in the art of birth support, a doula provides emotional, physical, and instructive assistance to a mother by providing continues care and encouragement with pain-relief techniques, including breathing, relaxation, massage and labouring positions. Helping women have a safe, memorable and empowering birthing experience whether a vaginal birth or a cesarean, in a hospital or at home. ​A bereavement Doula provides support to families who are experiencing or anticipate loss. They understand how grief affects people. 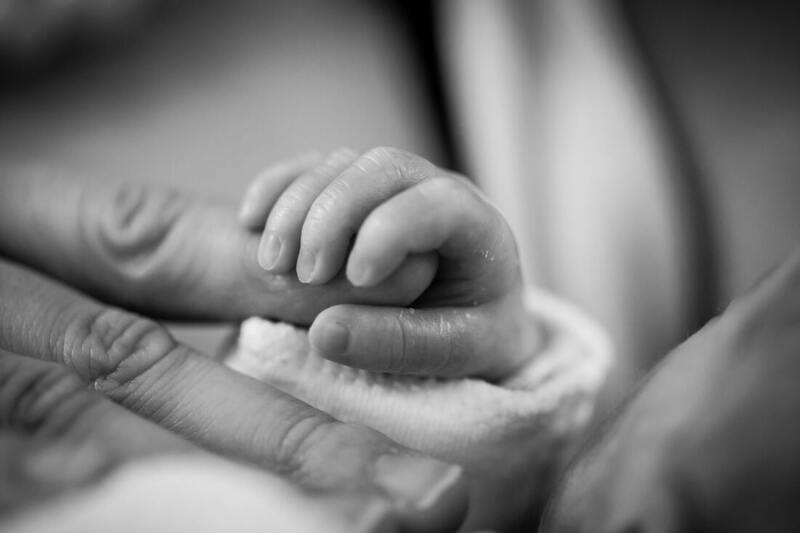 I offer assistance for miscarriage, stillbirth, or terminal diagnosis during pregnancy , sudden infant death and NICU care. I provide comprehensive physical, emotional and informational aid through the journey of loss. ​​Sadly 1 in 4 woman in South Africa will experience the loss of their baby. Society does not always give these mothers space to grieve properly and many do not find a safe space to talk and to process their loss. Samala Kriedemann provides 1:1 counselling for mothers that have experienced loss as well as couples counselling. ​This is a support group run once a month in the Pretoria East area for mothers' that have experienced miscarriage, stillbirth and infancy death. Sharing ones' story in a safe space with others that truly understand can be very affirming and healing. Samala creates a safe space for these mothers and takes them through a therapeutic process towards peaceful acceptance. ​Sometimes birth does not go as planned, debriefing allows a women to share her birth story in a safe place. Allowing you to work through the emotions, releasing the fear, trauma, sadness, guilt or loss so that these emotions are not taken into the next birth. Involves training the mind to expect a safe, gentle birth. It includes breathing, relaxation, affirmations and visualisation skills to assist the mother to stay calm, relaxed and focused during labour. HypnoBirthing is a full antenatal course. Each course runs over 5 weeks and each class 2,5 hours long. Attendance any time from 20 weeks onwards. Provide practical information to throroughly prepare you for labour and birth. Covering techniques such as massage, breathing and labour positions. Samala Kriedeman is a mother of four, Qualified Social Worker, Certified Birth & Bereavement Doula and HypnoBirthing Practioner that Resides in Pretoria East and offers Services in Pretoria, South-Africa.